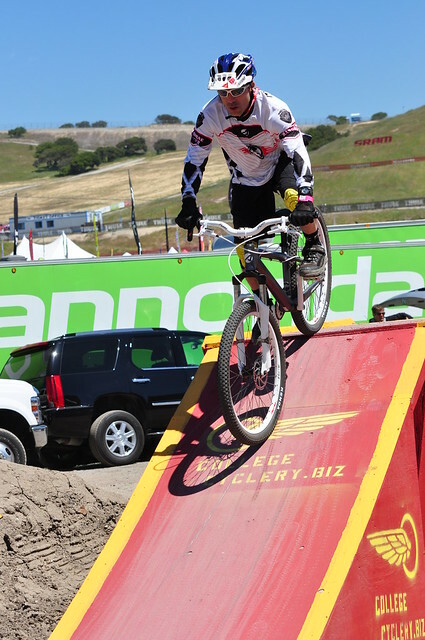 Jeremy Mudd talks about the new Airborne Wingman during the Sea Otter 2011. 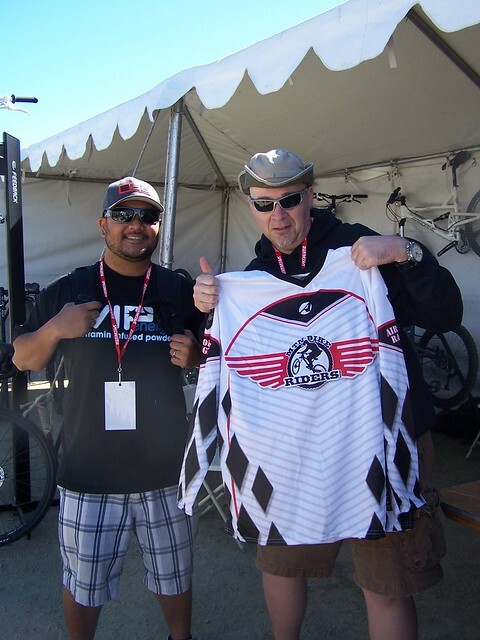 Art Aguilar had and I had a chance to test out the Wingman on the pump track. Super fun bike! How to get excited about mountain biking…again. The wingman is an awesome bike. Had the pleasure to tear up of Rays MTB Park in Cleveland twice this past season. You won’t find a better DJ/Park bike under 1k anywhere!